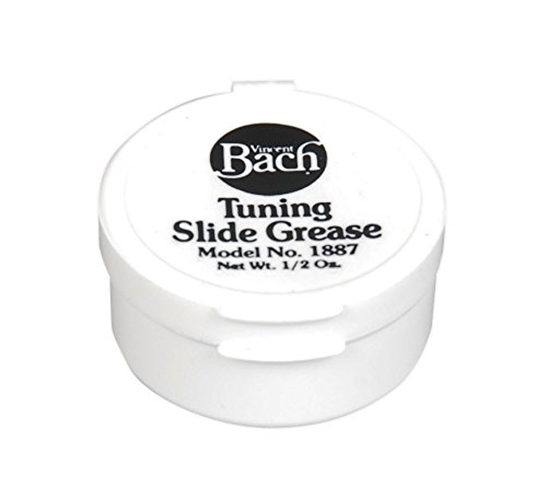 Vincent Bach Grease and Oil Tuning slide grease 1887 Tuning slide and cork grease Top class handmade models. Clean, neat and effective. 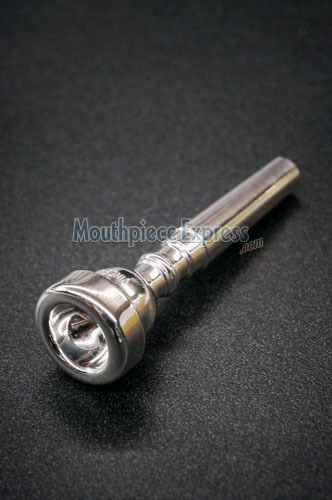 Restores neglected tuning slides and corks, makes for smoother operation and easier assembly of instrument parts.